The Understanding Uncertainty website is collecting coincidences. Professor David Spiegelhalter, of the website's team, hopes that what he receives will help him calculate the odds of such peculiar events occuring. Understanding Uncertainty has a different motive to most of the coincidence and synchronicity sites I read but, nevertheless, has lots of coincidences to read. Their "aim is to help improve the way that uncertainty and risk are discussed in society, and show how probability and statistics can be both useful and entertaining! However they also acknowledge that uncertainty is not just a matter of working out numerical chances, and aim for an appropriate balance between qualitative and quantitative insights." The Professor was recently interviewed on BBC Radio 4 and gave some examples of some of the coincidences he has heard. One was from the BBC radio presenter James Naughtie. "We pressed the button to see how long it was and it was nine minutes 11 seconds. Woooo! 9/11. There it was - it came up." Other coincidence examples include such things as a car driver noticing the mileage on his car was 8,888 on August 8, 1988; how a woman talking in a queue about the actor Derek Jacobi, found that the actor was standing in front of her; a man who had two unrelated godsons - both were called Edward, both were born on October 8th and both had fathers called Graham. 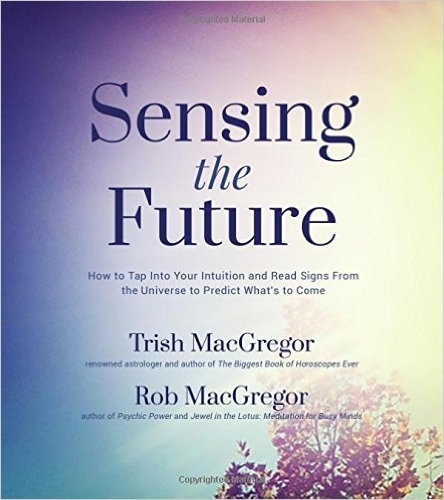 To read other coincidences and to submit your own go to Understanding Uncertainty. Also click here to see coincidence and synchronicity posts on 67 Not Out plus there are coincidences on my new blog Coincidence and Synchronicity. You will also find lots of synchronicity posts on synchrosecrets. Intriguing! Will check out the link. Thanks for the mention, Mike.